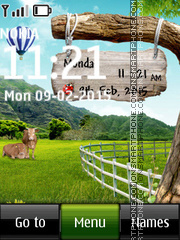 Creative authoring Nokia theme with countryside pictures. 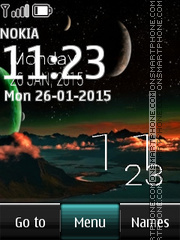 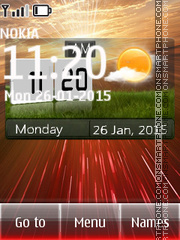 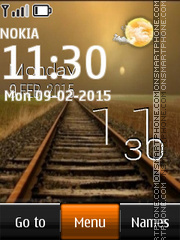 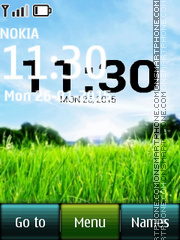 Welcome to the page with green Nokia theme. 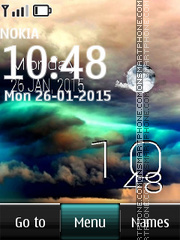 Theme with new design icons, wallpapers, folder and interface. 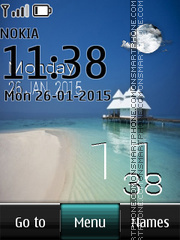 As wallpaper was used seascapes Mauritius island. 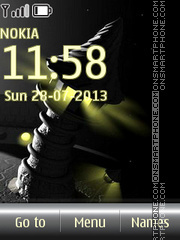 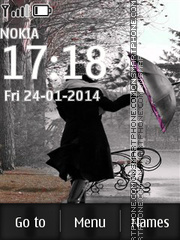 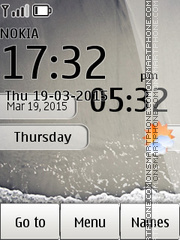 New black and white high-quality Nokia theme. 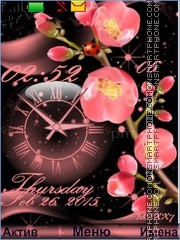 Popular theme for free download. 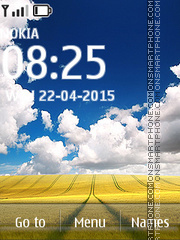 Good stunning free theme about summer and cow images! 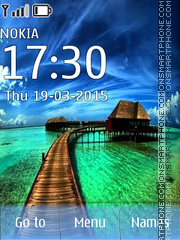 Free NTH original Seychelles summer theme. 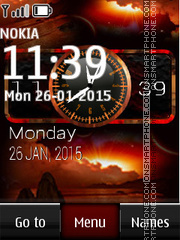 Sunsets on Bali, Indonesia - theme for Nokia phones. 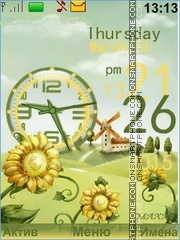 In the theme was integrated quality large clock. 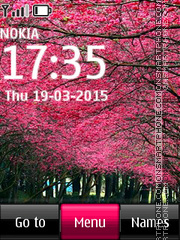 Creative theme for your mobile phone. 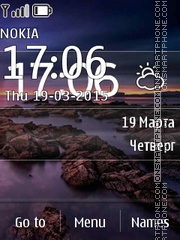 Free Nokia theme with cute icons and storm wallpaper. 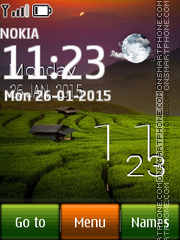 Free Nokia theme with cute icons and night moon pic. 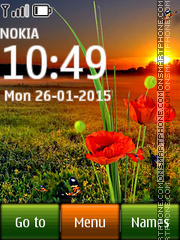 Free Nokia theme with cute icons. 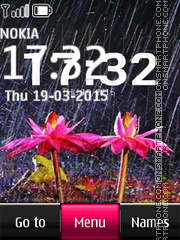 Here you see super spring theme for Nokia mobile phones with amazing icons!